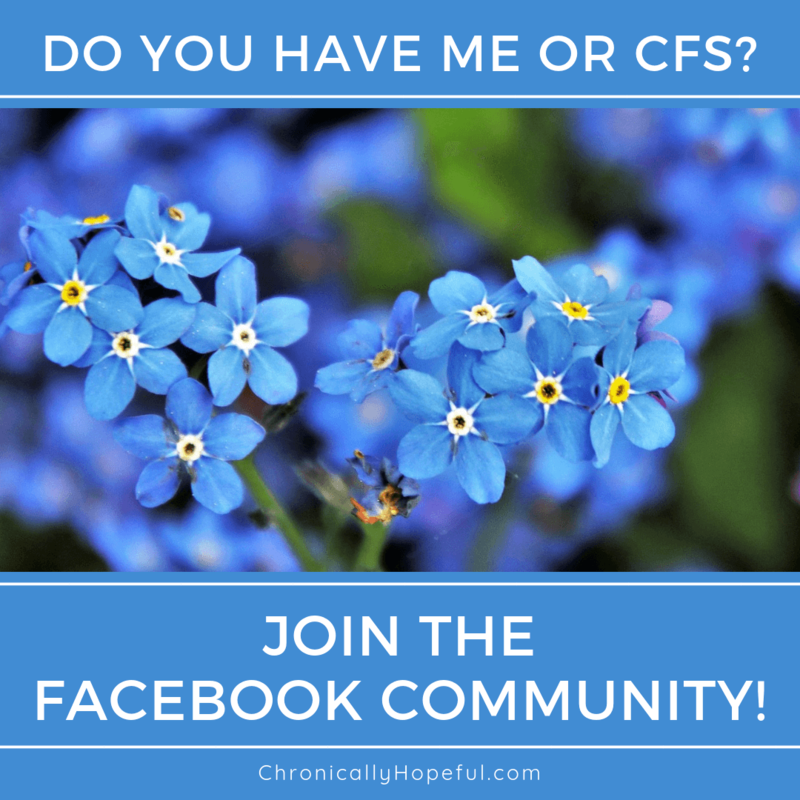 Tag Archives for " Help "
In the chronic illness community, I have found some of the strongest people you will ever come across. They are warriors who fight many battles daily, often against their own bodies or minds, just to get through each day. As much as there is hope and strength, there is also a lot of neglect and isolation. It is natural in these lonely and scary times to feel like giving up. I often come across people who are losing all hope, but there is so much support and love available to us if we just reach out or know where to look. I hope this post will help you to find the support you need.